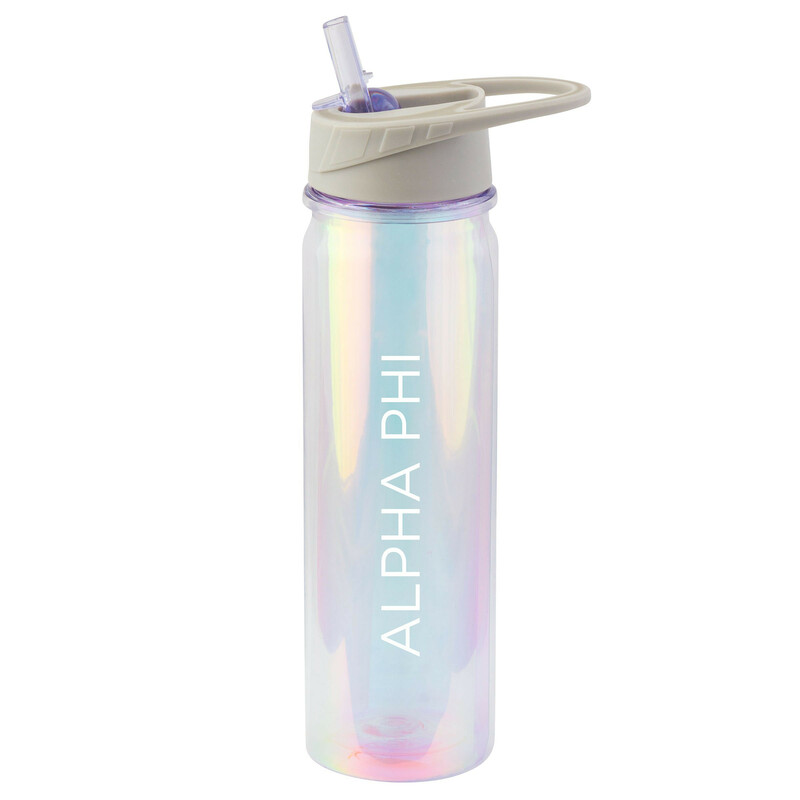 Celebrate your stylish sorority with these gorgeous iridescent water bottles. Stay hydrated while you Study all day or night, these bottles are lightweight, reusable and will keep your water cool and clean. 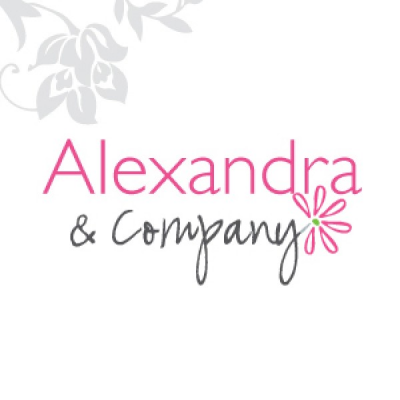 Keeps beverages hot or cold for up to 12 hours.